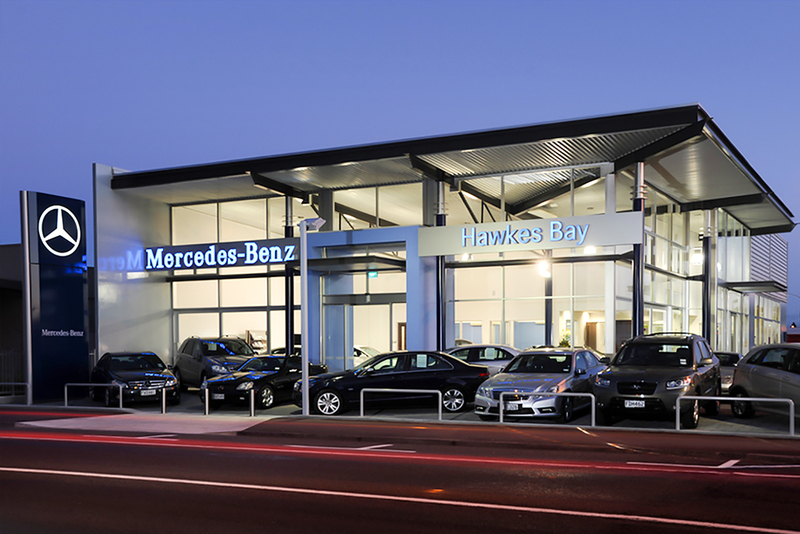 Our long standing relationship has seen us deliver numerous Mercedes Benz showrooms throughout the North Island. In all instances the design approach was to deliver a refined framework where spatially forms are clean, voluminous, structured and most importantly provide a neutrally exclusive backdrop to showcase the Mercedes vehicle fleet. 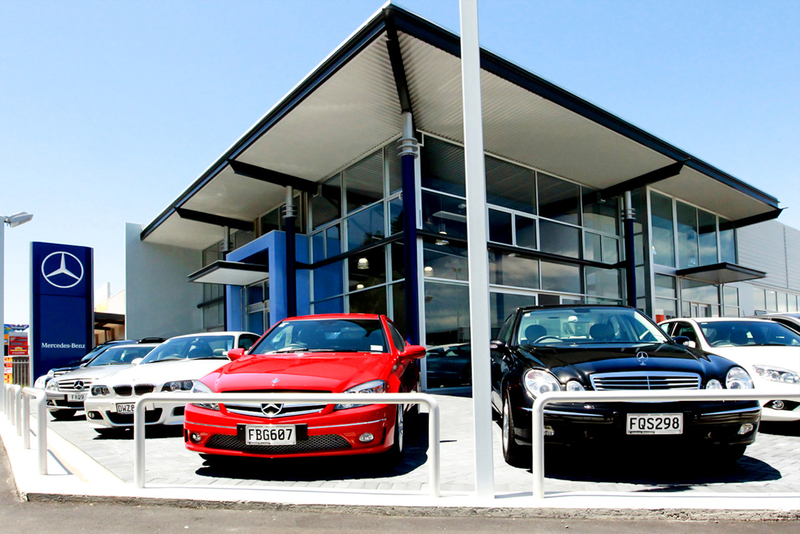 All facilities accommodate varying degrees of showroom configurations as well as a fully equipped state of the art service workshops and parts facilities.